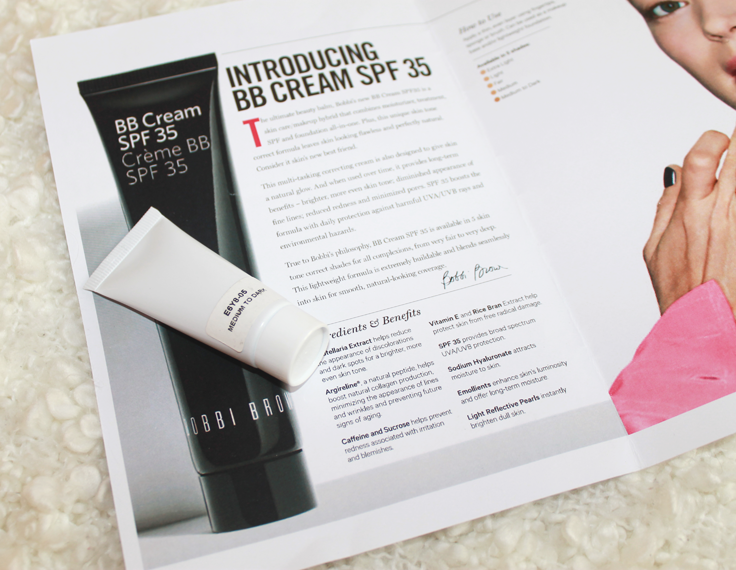 Bobbi brown has got a new product: BB cream SPF 35. I had the opportunity to test the product! Lots of make-up brands got there own BB cream now a days. It's very difficult to find a BB cream in my skin tone. But Bobbi Brown has the best make-up for every skin color. So I was very excited to test this BB cream! 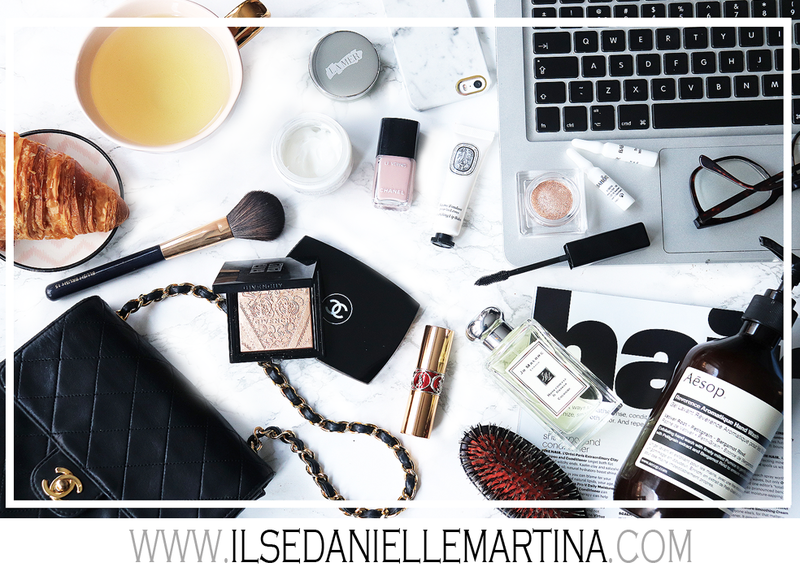 Ultimate beauty balm that is a skin care/makeup hybrid that combines moisturizer, treatment, SPF and foundations all-in-one. It leaves the skin looking flawless and perfectly natural. It also designed to give skin a natural glow. 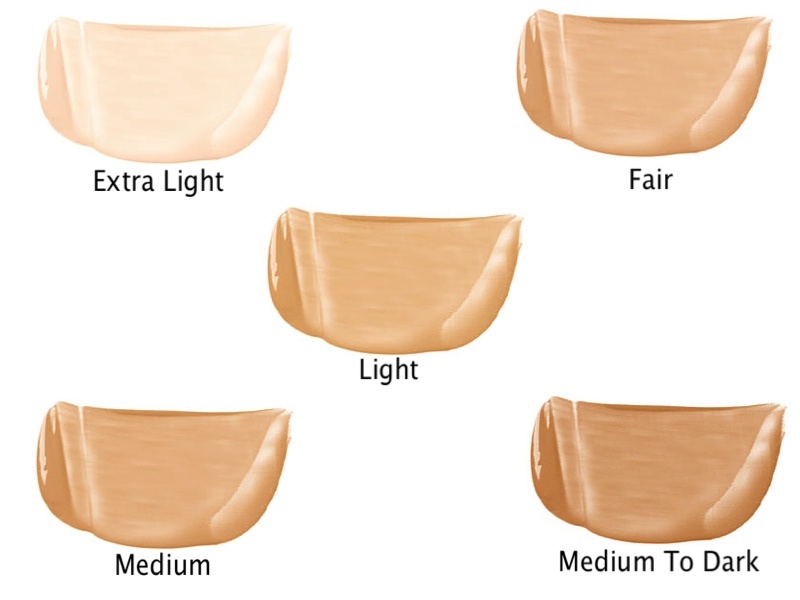 And when use over time, it provides long-term benefits -brighter, more even skin tone. Reduce redness and minimized pores. Scutellaria Extract : Helps reduce the appearance of discolorations and dark spots for a brighter, more even skin tone. Argireline: A natural peptide, helps boost natural collagen production, minimizing the appearance of lines and wrinkle and preventing future signs of aging. Caffeine and Sucrose: Helps prevent redness associated with irritations and blemishes. Vitamin E and Rice Bran: Extract help protect skin from free radical damage. SPF 35: provides broad spectrum UVA/UVB protection. Sodium hyaluronate: Attracts moisture to skin. Emollients: Enhance skin's luminosity and offer long-term moisture. 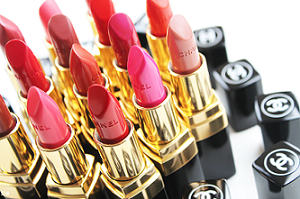 Here you can find the available 5 shades. I've received the medium-dark. So here is the result on my face! I'm very happy with the result! It looks so natural! The only negative thing.. (I experience with most of the cremes) is that after a few hours my skin is getting a bit more shiny..